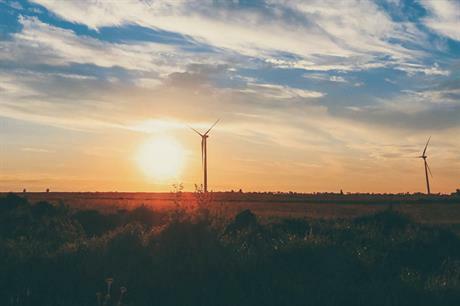 RUSSIA: The country's first commercial-scale wind farm has been commissioned, Finnish developer Fortum has announced. Its €65 million Ulyanovsk project is located near the city of the same name, about 680km south-east of Moscow. Chinese manufacturer Dongfang supplied the turbines for the project. Ulyanovsk is included in the competitive selection for renewable projects administered by the energy ministry, and so is entitled to capacity supply agreement (CSA) payments. Under the CSA, Fortum receives €180-200/MWh for a guaranteed period of 15 years. Fortum, alongside Russian technology giant Rusnano, won 1GW of capacity spread across 26 projects at a tender in June. The joint venture will commission the sites by 2022, securing between €115/MWh and €135/MWh in capacity payments.